Everyone has a dream. Many have goals. 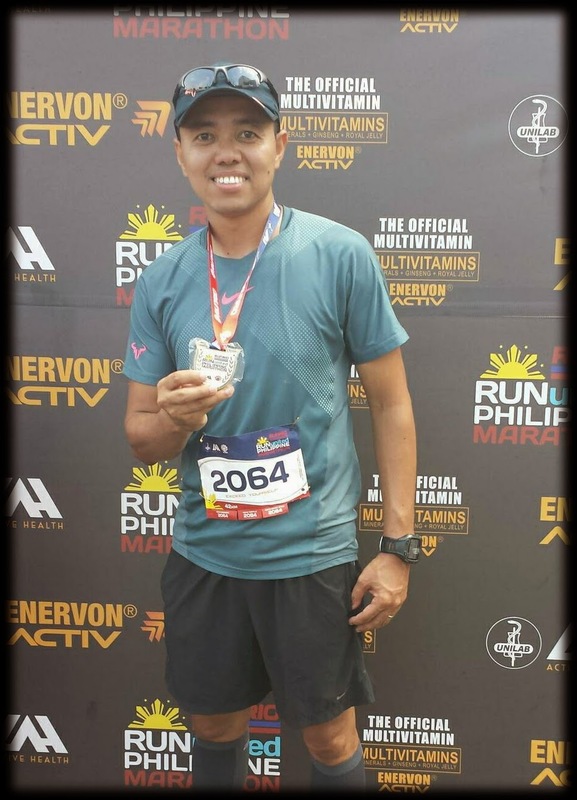 Finishing a marathon is one of my many goals (challenges) in life hoping to have an active and healthy lifestyle. And in that journey, to discover things that could make myself a better person inside and out, inspiring others to be a better version of themselves too. I had a simple plan going into this one special destination of mine - run slow, enjoy every step and finish the race. I arrived at the Mall of Asia grounds around 1:45am. 2am was the assembly time, 3am gun start. I proceeded immediately to the assembly area as I wanted to be in the first wave of runners and didn't want to be at the back of the pack when the race starts. That could give me extra few minutes in beating the cut-off time of 5.5hrs at KM32. 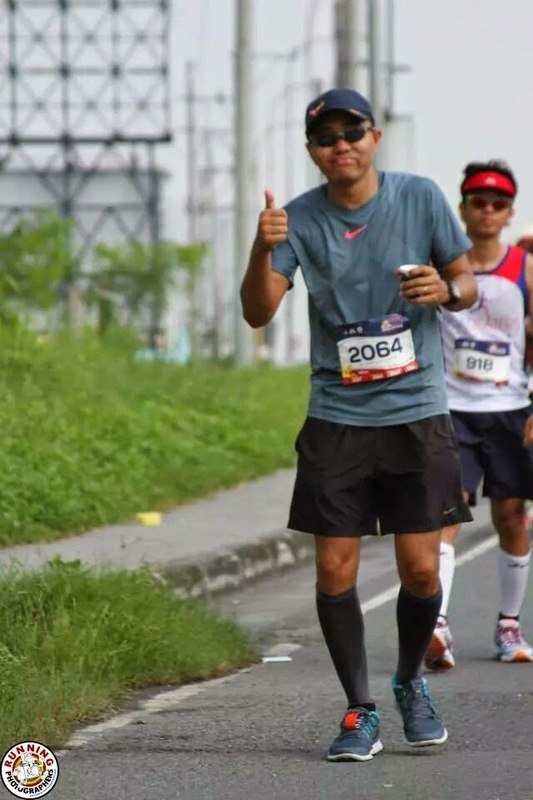 Meaning, runners who couldn’t make it at KM32 by 8:30am will be swept and be required to board the organizer's sweeping vehicle to be taken directly to the finish line. They will then be tagged as DNF - Did Not Finish and won't receive a finisher's medal. Race started. I started slower than my previous races. The strategy was simply to conserve my energy and trick my left knee from aching. The first couple of kilometers will lead us to Roxas Blvd. turning left from CCP. The weather was relatively cold at that time. Cool breeze was blowing along US Embassy greeting runners a fresh good morning. I took my first hydration before the U-Turn at Kilometer Zero (Luneta Park) then ran towards CCP then turned left to Buendia that would then lead us to BGC. I maintained a good pace of less than 7min/km up until KM9. Although it was still around 3:40 in the morning, there was already traffic build up along Buendia. Maybe because half of road was closed because of us. But after entering Makati CBD, it was free flowing. We ran straight towards Kalayaan Flyover then down to BGC turning right to Rizal Drive. We turned left to 26th then continued to 11th street. We then took the loop of 38th and 10th street for the U-Turn. No knee pain at KM20. And my energy was still there. Thanks to my power bar (vanilla) and energy gel (raspberry) that I alternately consumed at every water station. I reached KM21 in 2hrs 35mins. It was at the Rizal Drive going back up to Kalayaan Flyover. With 21 kilometers left, I was optimistic that finishing the race in less than 6 hours was still doable - if and only if my knee will cooperate. And then the uninvited visitor came! My left knee started to hurt. And continued to hurt, badly! With the condition, I knew it will be a long and scorching journey as the sun was already up making the day a happy Sunday full of sunshine. I was running in pain heading back to Buendia. I basically ran, walked and then walked and pushing myself to beat that cut-off time at KM32. I reached KM32 at around 7:40am. That was 4hrs 40mins of running and walking. I had 10 more kilometers to go but I couldn’t run anymore. But then I realized, it wasn't only me that was hurting. I saw runners that stopped to stretch their legs. Many were already walking and even sitting to take some needed rest. They were pushing it hard too and maybe hurting even more. I even saw Mr. Ernest Carual (who had osteomyelitis that made his right leg about 15 inches shorter than his left) pushing hard too. And I didn't want to disappoint my wife. She should have been running the 21K that day as well but her flight for a business trip was scheduled the night before the race. She wanted to cheer for me. She wanted to be there when I cross the finish line. DNF was not an option. I couldn't run but I could still walk. So, I continued to walk. At times I attempted to run but couldn't take the pain. To put into perspective, I crawled the last 10 kilometers. With cameras positioned at the finish line to capture the moments of all the finishers, I made my final slow and short push to the finish line. Coach Rio was there to hang the finisher's medal in my neck. I am a 42K-finisher! I checked my watch and it was a grueling 6hours 46mins. I later found out that Mr. Carual finished his first marathon as well. What an inspiring story. What an inspiring person. 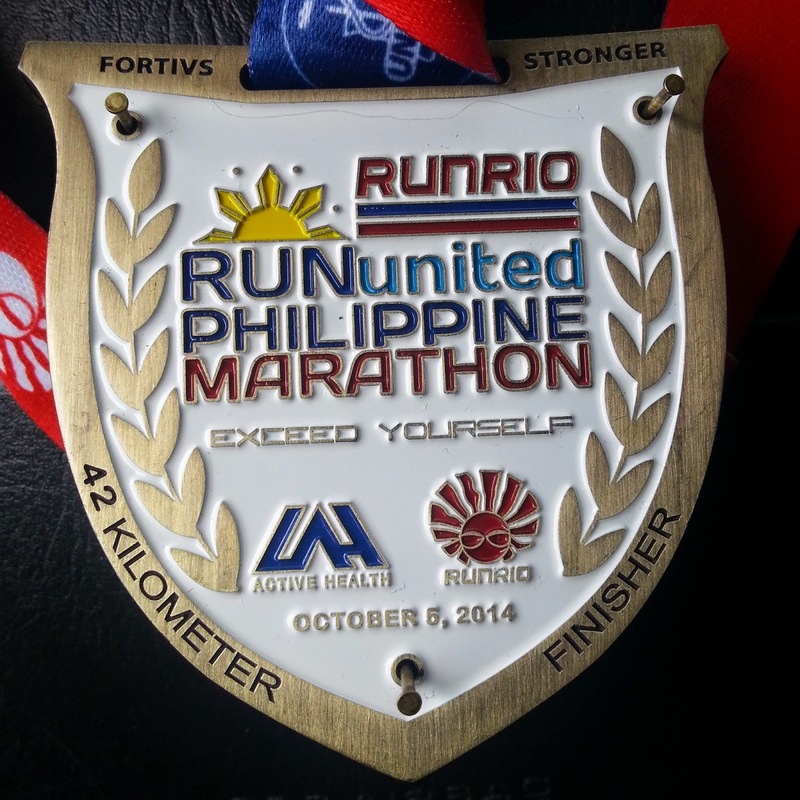 Congratulations to all runners especially to those who showed support and encouragement to others. Salute to all finishers. Thank you to Coach Rio and his team for another great race. Thank you to all the water personel, marshals and medics. Thank you to Jermyn and Haidee for waiting and for the free burger. Thank you Lord for the gift of running, walking, endurance and strength, for everything. For without YOU, everything is impossible. Salamat PO! Bakit ba ang hirap mo kunin?